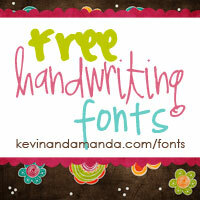 Hi There Ginger Snap Crafts readers!! 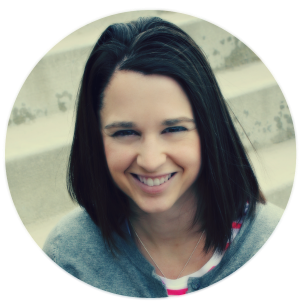 I’m Christine, a full-time Mom to two gorgeous little ladies, Wife to my best friend, Crafter, Blogger and The DIY Dreamer. 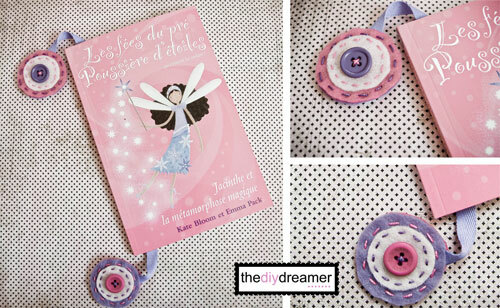 TheDIYDreamer.com is where you’ll find lots of crafts, do it yourself projects and FUN! I'm soooo EXCITED to be here today to share with you my Top 5 Projects for the Holidays including 3 holiday decorations and 2 gift ideas. Lets start off with my 3 Top Holiday Decorations. First off would have to be the Wall Mounted Advent Calendar. My hubby and I created the Wall Mounted Advent Calendar. It's 4' tall and we LOVE IT!! We made it because we were tired of buying chocolate advent calendars and then hiding them on top of our fridge because they were tacky looking. My daughters LOVE the advent calendar! It's so cute seeing them run up to it every morning. They each take a turn to bring down a bag. Today was Emanuelle's turn, she took down the bag and Gabrielle took out it's content. They were so happy when they saw it was a Jax game inside! 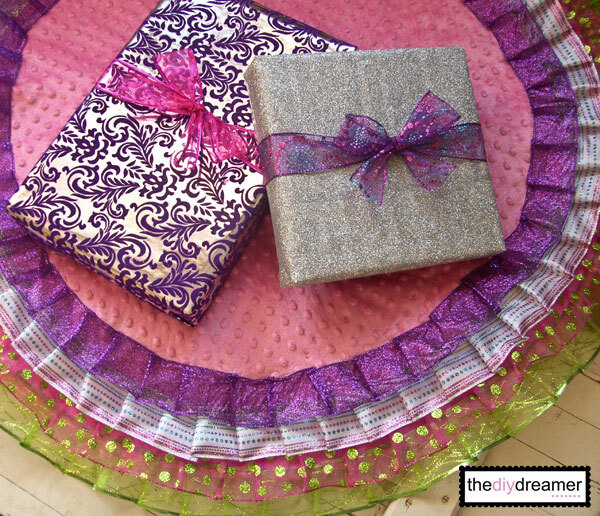 Next off, would be the No Sew Ribbon Christmas Tree Skirt. I've been seeing so many cute Christmas tree skirts everywhere and I wanted one too! This year we are changing up the decorations in our Christmas tree to more bright colors so it was the perfect time to change the tree skirt. I used an old tree skirt I had and dazzled it up (NO SEWING) until I got my oh so pretty tree skirt. I'm honestly IN LOVE with it. Of course, what tree would be complete without Felt Christmas Ornaments?! I have to tell you, these oh sooooo simple and easy felt ornaments are ADDICTIVE!! Once you start making them you won't be able to stop. So many possibilities and so much fun! I made these with my daughter Gabrielle. It was so fun to sit together and create the ornaments. We are planning on making some more soon with different color combinations. The Christmas tree is all decorated, now we need some gifts. 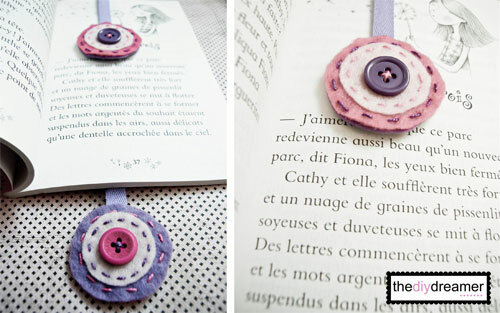 How about a Felt and Ribbon Bookmark? I made this felt and ribbon bookmark for my daughter to go along with a book we were giving to her as a gift. I made sure it was in the same color scheme as the book. I love how it turned out. She was so happy when she received her very own bookmark. The bookmark is very simple and quick to make, even your child can make some and offer them as gifts to family and friends. 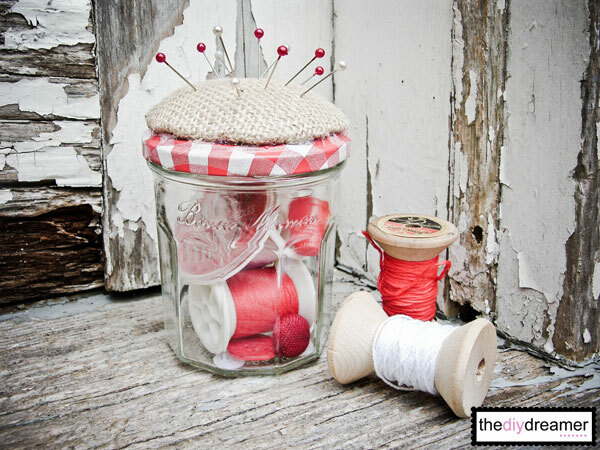 Oh and how about a Pincushion Jar perfect gift to give a hostess or a teacher. Thanks for having me over Ginger!!! Have a FABULOUS day! !